WTF Happened To Micheal and Yvonne? The last two years have been a real whirlwind of joy and heartbreak for Yvonne and myself. 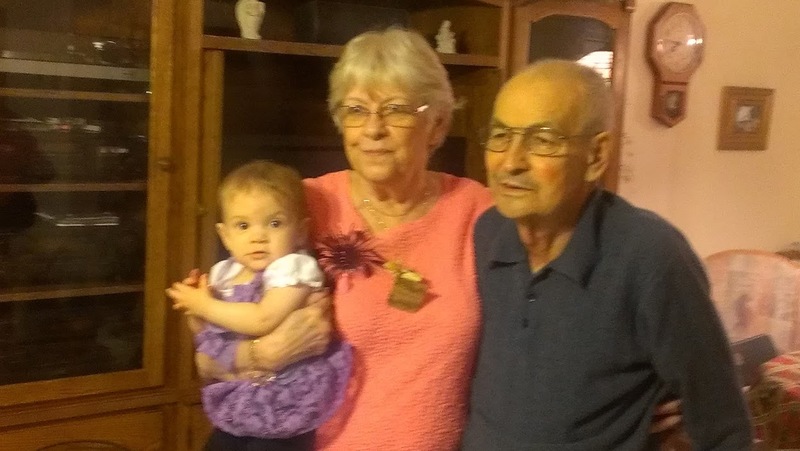 We gained grandbabies, but I lost my father and mother to cancer. We got married in February of this year. But through it all, the business world kept right on marching. 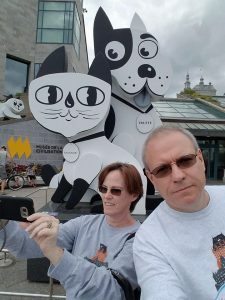 Because of the massive blindside from losing both my parents in two short years, I have been away from the marketing and reporting side of WSO Insiders for a while. Yvonne has tried really hard to pick up the slack when possible, but I have been keeping her busy with family things. So the content here at WSO Insiders has suffered. For that I apologize. You will find it hard to imagine, but even with our lack of content, we are still getting an incredible amount of buying traffic. Enough to give Yvonne and I a glimmer of a plan to reinvent this site. Starting in the fall of 2015, we are going to give the product creators an opportunity to post their early bird offers here, before the product is actually available for sale. This way, if you sign up for their early bird list, you will get access to products before they are available to the rest of the world. To make this work, we need all product owners to contact me or Yvonne directly on Facebook or via the contact form on this site. (Note: the link for the early bird will be either mine or Yvonne’s so that one of us could earn a commission if one of our readers buys from signing up to the early bird list from our site). 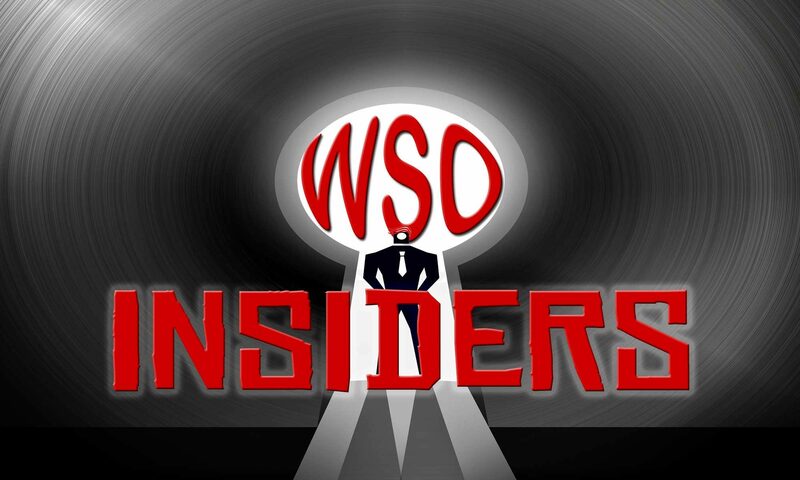 This is the best way to keep giving our readers the top WSO Insider content and still have time to get back into creating our own products and services. 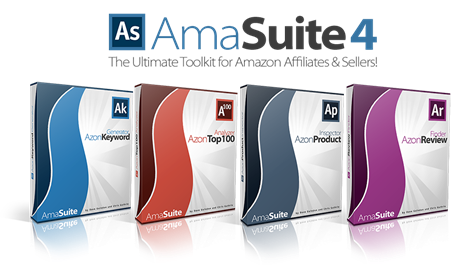 In fact, we have just made a deal to purchase exclusive rights to a software suite that will become the must have tool for bloggers, video marketers and content providers. 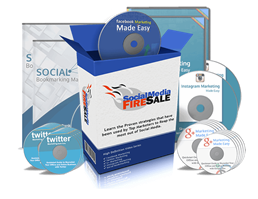 I will be looking for affiliates for that product in a couple weeks. If you have been noticing that some of our posts are duplicates, we have noticed that as well. It is because we were using a plugin to cross post some of our content from our sister sites, like Online Video Workshop, PLR Insider Info and Social Net Effect. Each of these sites is still going to be getting cross posted, but we will most likely be cross posting manually (since technology seems to cause more work than doing it manually). We are also going to be allowing more guest posts. Part of the reason for this is that we know that if people are given a lot of great information, they are more likely to come back often. Our hope is that we can share our high traffic with other authors to form a synergy of goodwill and good business. Also, The Blogging With Micheal Show will also relaunch in the fall, with new guests and special giveaways to help people get their businesses and blogs going in the right direction. WordPress has been making some great upgrades, and we will give you the inside scoop on what you need and no longer need in your plugin toolbox. This post is to alert our readers and potential partners that we are alive and well and ready to finally hit the ground running (instead of just hitting the ground and staying in the crater). We are back and we are planning on kicking some tail!